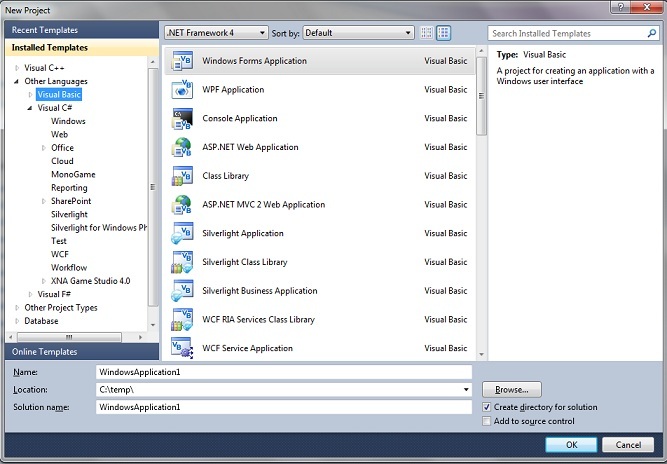 Step 1: To install the Image Viewer CP Pro ActiveX Control, begin by launching the setup file (imageviewercpprosetup.exe). 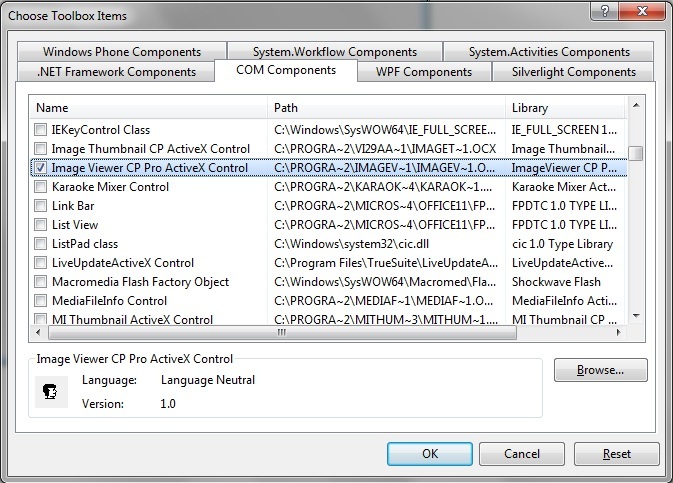 Select the desired installation folder for the Image Viewer CP Pro ActiveX and continue with the installation on your development computer. 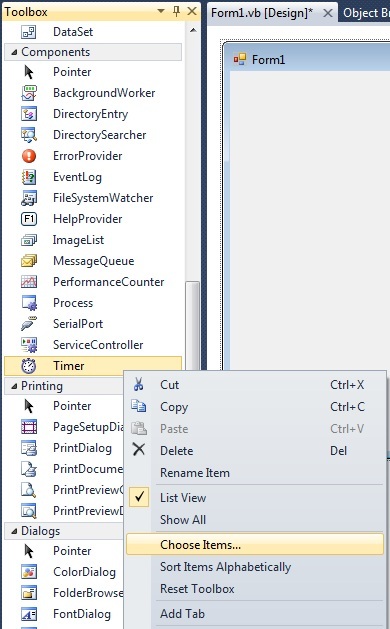 Step 5: Now you will see the Image Viewer CP Pro ActiveX's icon on toolbox, drag it to form. 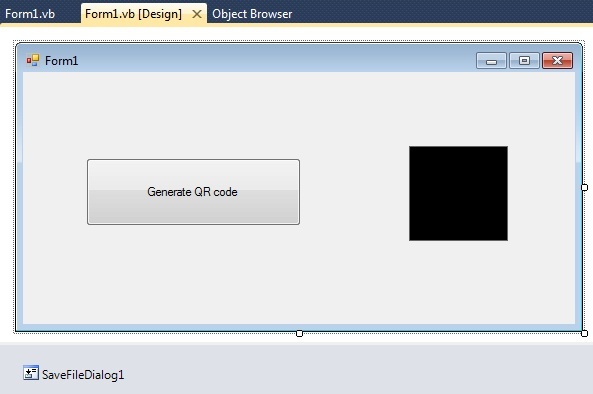 Step 7: When pressing the "Generate QR Code” button our sample’s code will call QRWriterSave method to generate the QR code to JPEG image. QR Code can store website URL's, plain text, phone numbers, email addresses and pretty much any other alphanumeric data. You may define QR Code's error level, Version number, Border size, foreground color and background color. Remember if you want to use QRWriterSave method, you need buy our QR Barcode Writer Plug-in. Step 8: If you run this project now, you will see black color rectangle. In this sample, you do not need display the image. 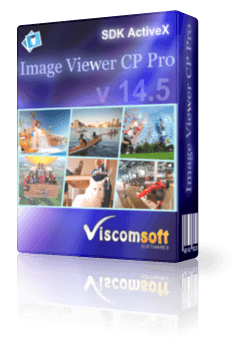 You may set the width and height properties of Image Viewer CP Pro ActiveX to 1 pixel, then the user will not see it.